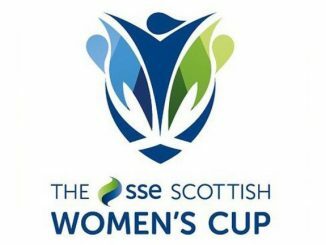 There was one upset in the SSE Scottish Women’s Cup 3rd Round with Edinburgh University Hutchison Vale eliminating Hamilton Academical, while Renfrew are now the last SWFL representative left. EUHV edged top flight Hamilton Academical out 2-1, with all the goals in the last 21 minutes. Nichola Sturrock buried a penalty and Anna Hume got the second, before Accies halved the deficit via a set-piece with a minute left. #SSESWCup ? | Here’s the goal that helped @EUHVFootball to victory over @accieswfc_co_uk today in the @YourSSE Scottish Women’s Cup ? 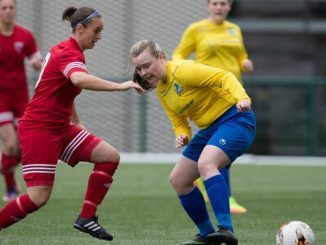 St Johnstone were twice pinned back at SWFL Division 1 North side East Fife after goals by Jade McDonald and Hannah Clark but the latter doubled her tally with what proved to be the winner. It is Renfrew who will carry the flag into the quarter-finals for the SWFL, after the Division 1 outfit came from behind to go through 2-1 at Edinburgh Caledonia. 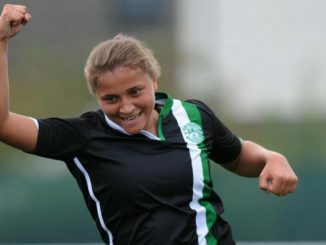 The hosts had taken the lead early in the second half but a Claire Rae brace then turned the game round for the visitors, the decider coming in the last minute. Spartans came away from the Edinburgh derby at Hearts having scored all three goals. 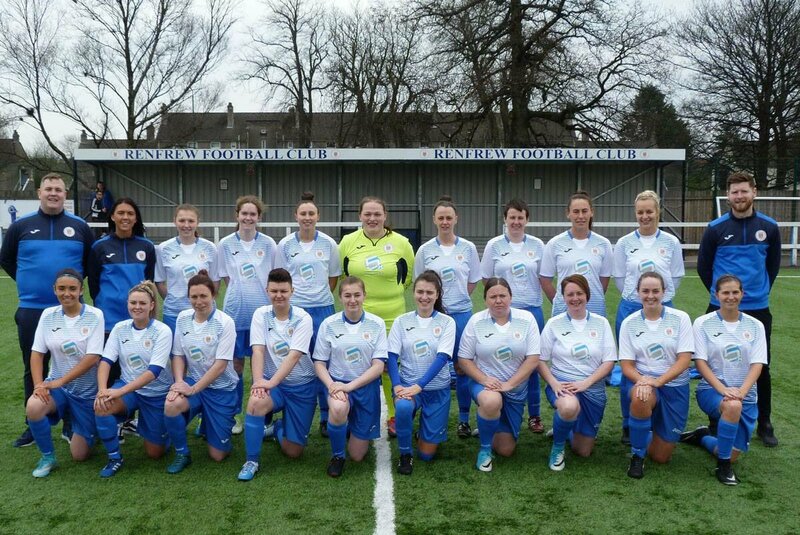 Nicola Mawson, Michelle Russell and Louise Mason all found the net for the SWPL 1 team. Motherwell thrashed hosts Aberdeen 8-1, featuring a Sammy Hare hat-trick. Suzanne Mulvey and Hare netted before a Kirsty McLaughlin free-kick was turned in by Lauryn Reside and Caitlin Russell made it 4-0 by the interval. 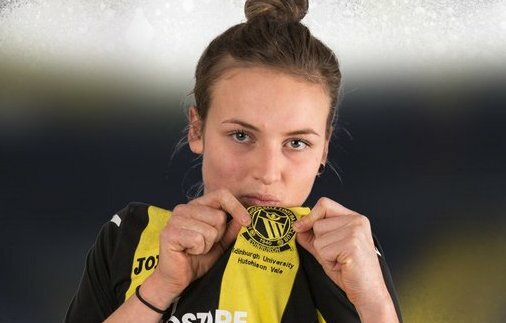 Megan Burns added her name to the scoresheet 40 seconds after the restart, the Dons got one beack but Mulvey then converted a penalty and Hare struck twice more. Celtic cruised into the quarter-final by brushing aside Kelty Hearts 11-0, who play three divisions lower. There were trebles from Kathleen McGovern and Chloe Craig, doubles by Sarah Ewens and Josephine Giard and a solo effort for Nicole Cairney. The tie between Glasgow City and Stirling University has been put back until 22 August, due to City’s Champions League involvement. Hibernian were given a walkover against Dundee United and therefore go into the hat for the last eight drawn on Tuesday 14 August. #U20WWC ENG 6-1 MEX Report: Mexico melt as #YoungLionesses roar back!